With over 40% restaurants, the West End is a foodie’s dream. With this in mind, we’ve partnered with Tangoo to take you to a few of the West End’s hottest dining spots with some of Instagram’s top influencers. Our latest stop? 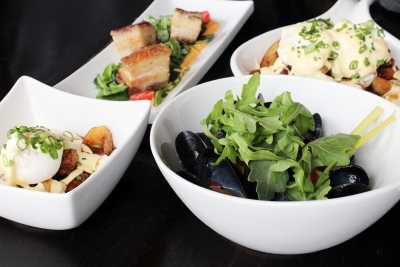 The recently launched Verve Bistro (1072 Denman Street) for brunch. Having opened this past winter, the Verve Bistro is bringing contemporary comfort food to Denman Street with a local, farm-to-table flair. Their menu is built around concepts of sustainability, such as locally-grown seasonally available produce and ethically farmed animals. 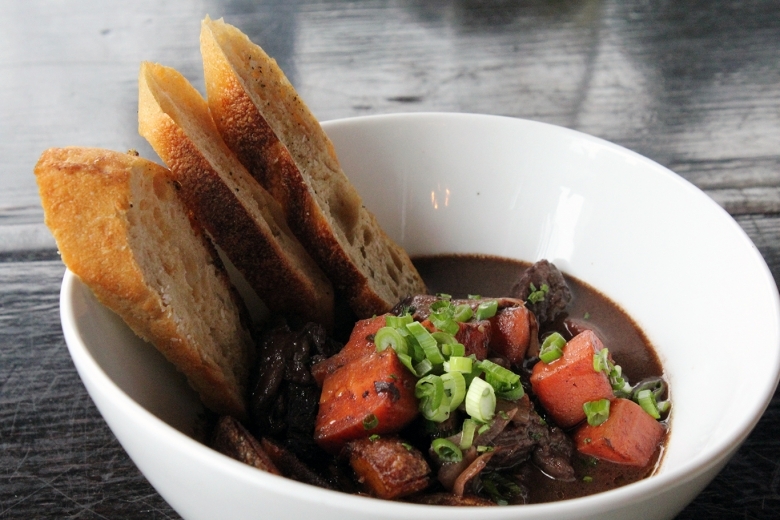 Our Tangoo tasters tried a variety of the food items on the brunch menu at Verve. In addition to snappy and courteous service, everything was incredibly flavourful and fresh. 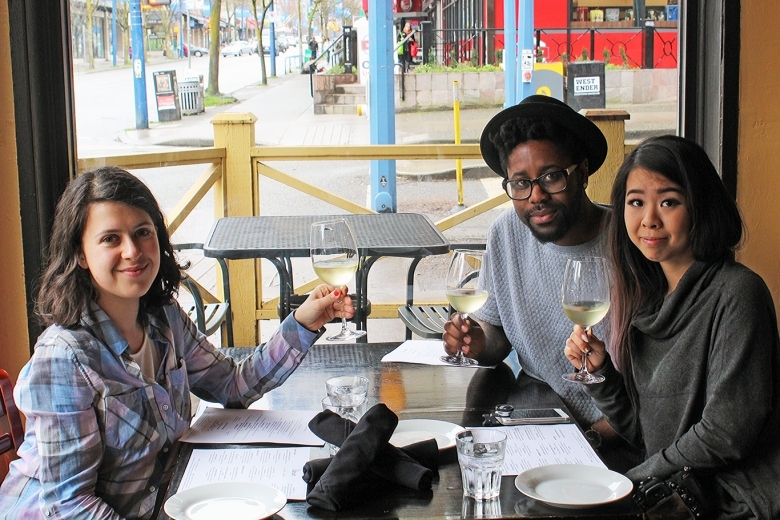 Add Denman Street as a backdrop, and you have a group of happy brunchers. 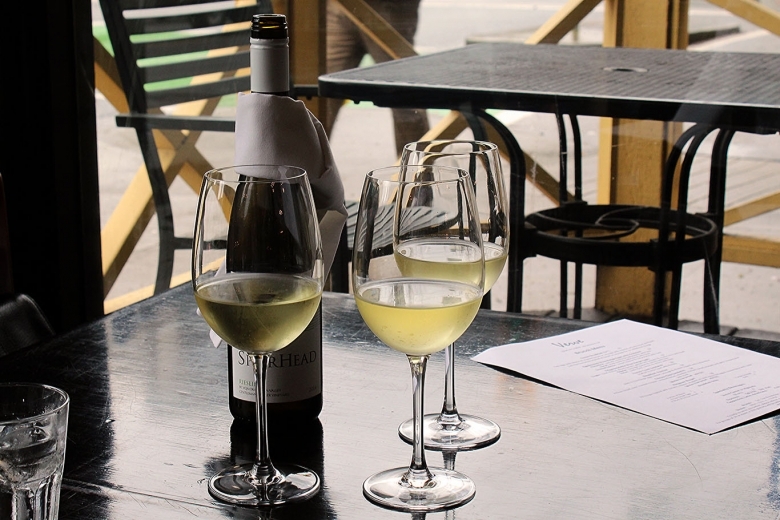 Verve Bistro aims to bring both spirit and enthusiasm to Denman Street. Next time you’re looking for a bite in the West End, check them out! For full menu and hours, check out their website.